Our history dates back to the mid 1970’s when the Booth family ran a grocery store in Dandenong. Discovering a gap to call on retailers offering a range of confectionery, the business moved into wholesaling. Today with 4 branches, Accredited Distributors still services the local community. 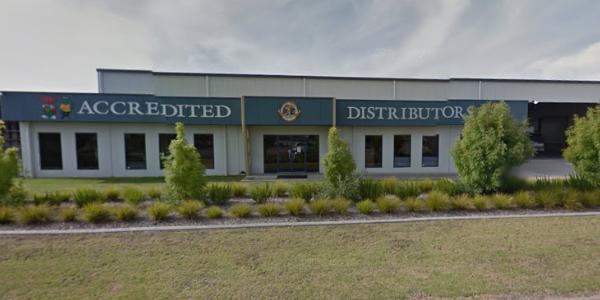 The team at Accredited Distributors are dedicated to ensuring you have the right product in a timely manner to grow your business. Tim Hollis is our General Manager. Garry is the Sales Manager at Accredited Distributors Albury. Matt is available to help you grow your business. Paul is one of our experienced Sales Reps. When you see Andrew on the road, he is ready to share his knowledge. Geoff is one of our passionate Sales Reps.